Shiva at Low End Theory Festival 2016 || Background Music: Shiva "Full Moon"
Shiva is a European-born, Florida-bred, and now LA-based producer and DJ. As a regular contributor to L.A.’s vast, vibrant and ultra-selective musical heritage, Shiva has garnered prominence & visibility. Shiva's mixes have been featured on terrestrial radio stations across the globe, from LA's legendary 93.5 KDAY to BBC Radio. Her mixtapes have been featured exclusively on tastemaker blogs like HipHopDX, and Okayplayer premiered her most recent mix of bass anthems & edits, Shakti (Vol. 1). 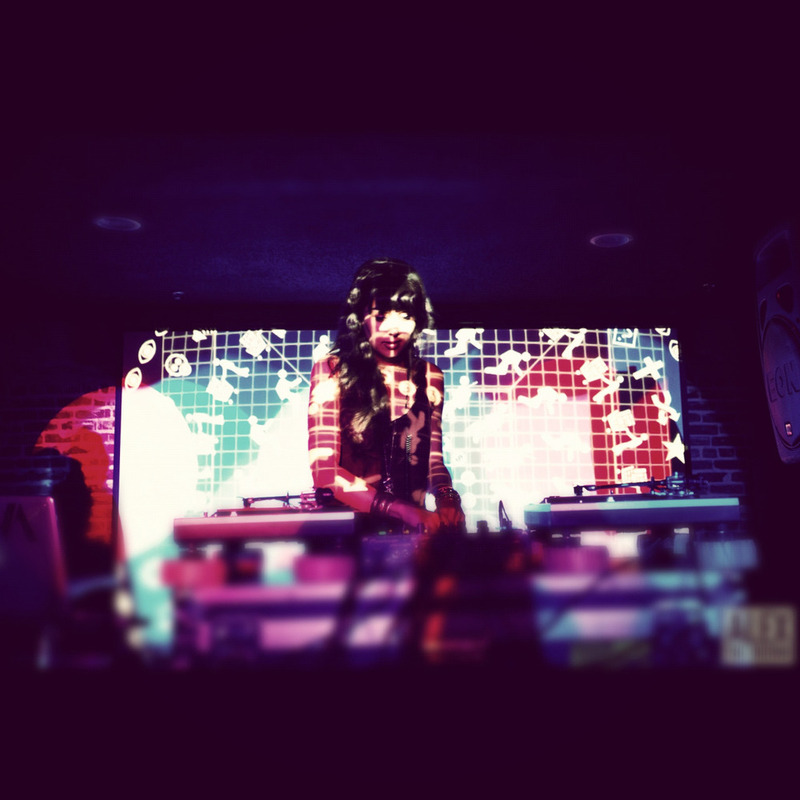 On occasion she's appeared as the musical guest at L.A.’s most choice beat-centric events, namely The Do Over & Low End Theory, which proudly hosted both of her album release parties. As a Dj and on-air personality she has been a resident co-host alongside Cypress Hill’s B-Real on BREAL.TV. She has performed as resident DJ on SKEE LIVE, performing with major artists from Snoop Dogg and Ice Cube to 2 Chainz and Chris Brown. Shiva has shared bills with Ludacris and DJ'd behind Cee-Lo's enigmatic live show. She has performed at The SmokeOut Festival & Paid Dues as direct support for Nas, Damian Marley and Cypress Hill, proving she is as comfortable on the festival stage as she is in the underground. In 2014 She released her first EP on Unspeakable Records, 'Dark Moon', which featured on XLR8R. The title track received an exclusive first play by the legendary Mary Anne Hobbs on her BBC Radio 6 Show. In 2015 Shiva signed with Alpha Pup Records, the label and record distributor operated by Low End Theories own Daddy Kev. She released her highly anticipated debut LP "The Art of Allowing" and accompanying video medley that summer.